From the azure waters of France to the pristine white sand in Spain, and even in the UK, Europe has some of the finest beaches in the world. Whether you enjoy sitting around on beautiful golden dunes, or you prefer to don your wetsuit and get on your board, below are some of the best European beaches you can visit. 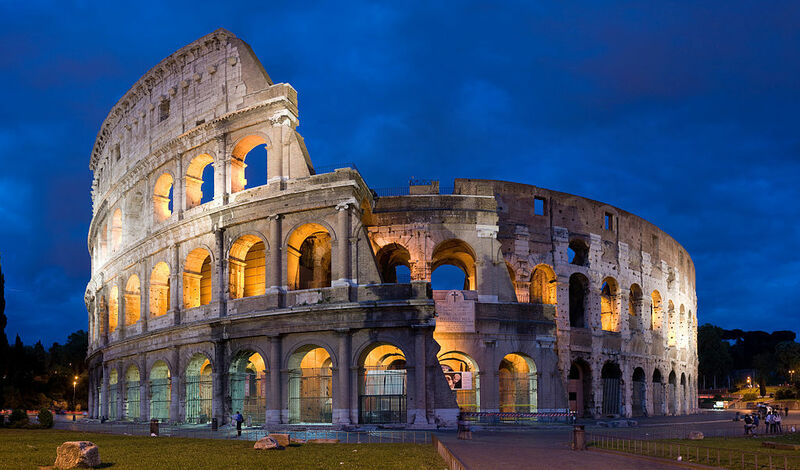 Book your holiday, pack your suitcases, and bask in the best that Europe has to offer. 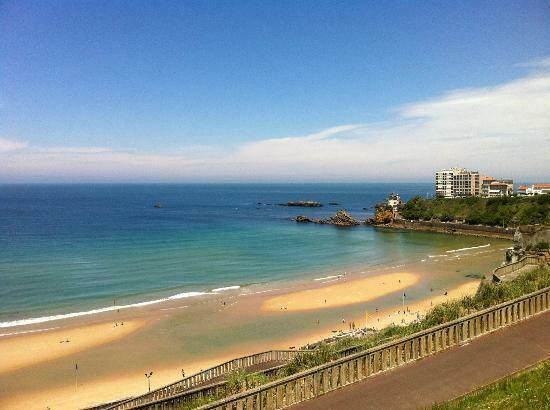 La Cote Des Basques offers a unique combination of surfing shacks and modern, trendy bars. It is widely considered to be the birthplace of European surfing, and it remains very popular with surfers and watersports enthusiasts. As you might expect, the water can get a little choppy, but there is a great selection of places to sit and eat or drink if this does happen. The number of Basque residents that visit the beach is an indication of just how popular and beautiful it is. The Playa De Las Catedrales offers a stunning natural landscape of cliffs that have been carved by the wind and sea. Some of the cliffs are more than 30 metres high and during low tide, you can walk down the steps leading to the cathedral beach and see some of the caves and the rugged coastline that the area has become renowned for. Balos has played host to celebrities and famous people from all over the world, including Prince Charles and Princess Diana who visited on their private yacht. The beach can get very busy during July and August, so if you don’t like crowds then you should consider steering clear in high season. The sand has a pinkish tinge to it, thanks to the crushed shells it contains, and the lagoon has deep and cool water that is ideal for snorkelling. Woolacombe surprised many people when it was featured at number 4 in the list of the most popular beaches in Europe on TripAdvisor. However, anybody that has visited the three mile stretch of blue flag beach will not be surprised. It is a popular beach with surfers, while the local village has yet to be overrun by tourism especially during the off-season. There are many beaches across the whole of Europe, and depending on whether you prefer to laze around or enjoy a more active trip to the beach, you no doubt have a favourite of your own. However, if you are looking to visit a beach that you’ve never seen before, the list above provide some great places to start.